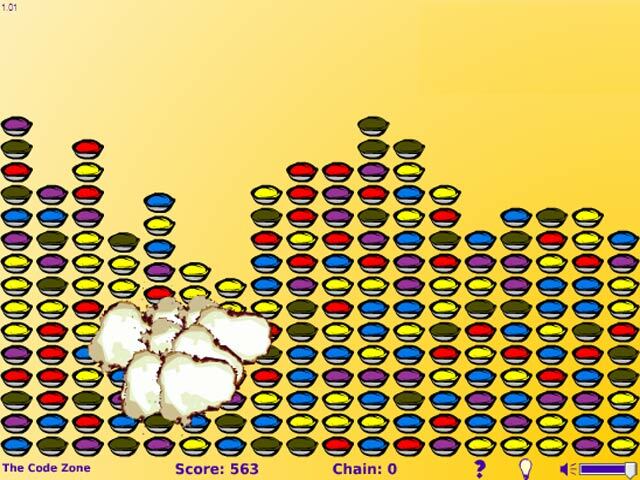 Put on your oven mitts and blast shield and prepare for fun, matching and detonating pastries in this explosive puzzle game!An explosive recipe for fun!Put on your oven mitts and blast shield and prepare for fun, matching and detonating pastries in this explosive puzzle game! 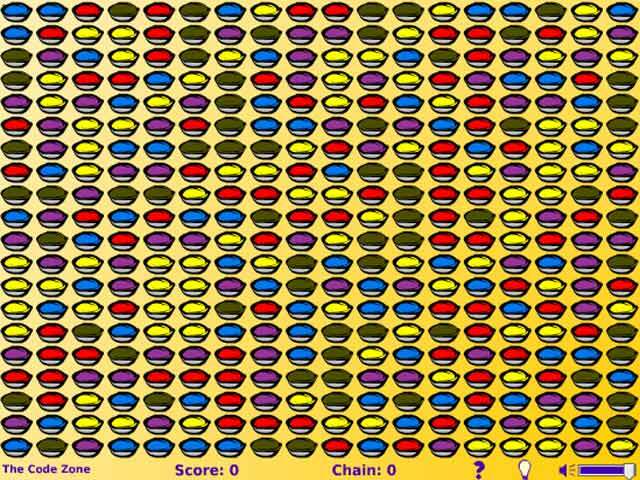 Click to highlight groups of like colored pies and click them again to blow them to blow them to smithereens! 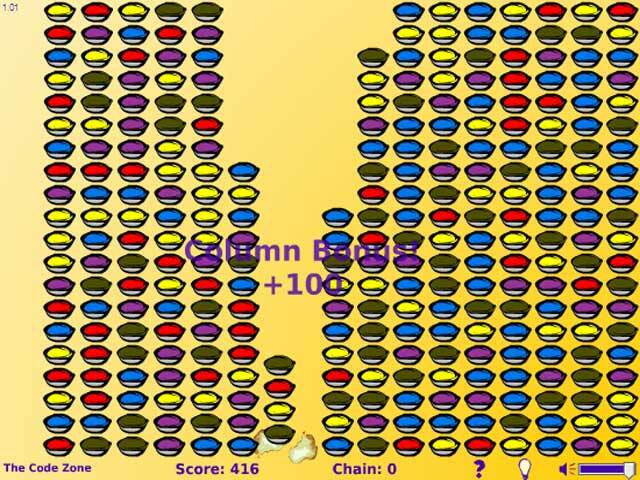 Collect huge bonuses by clearing entire files of pies as you attempt to vaporize the entire board. 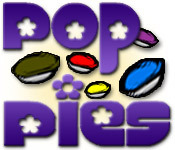 Add a cup of excitement to your gaming life with Pop Pies!